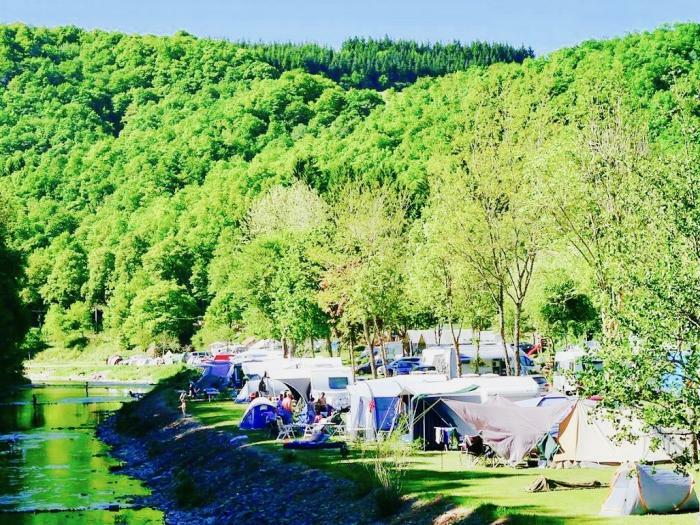 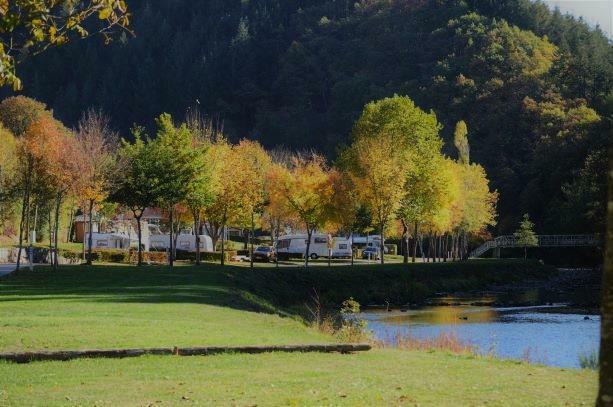 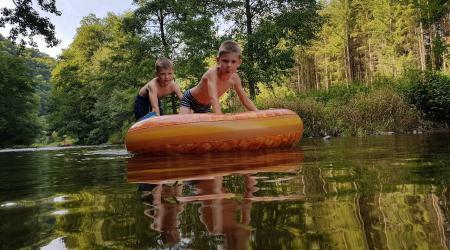 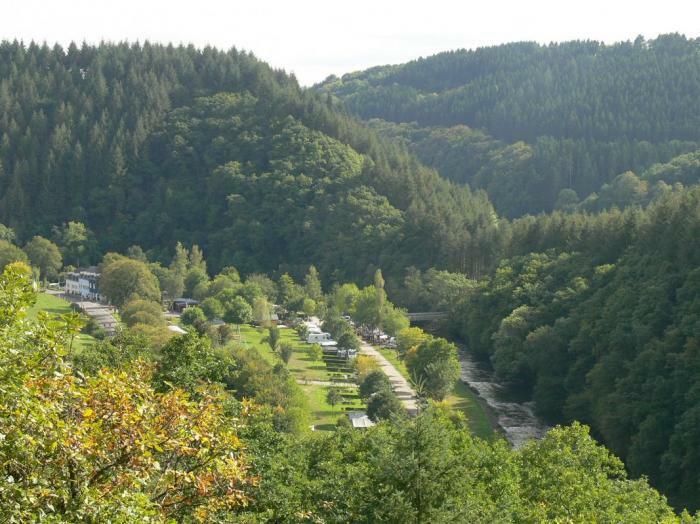 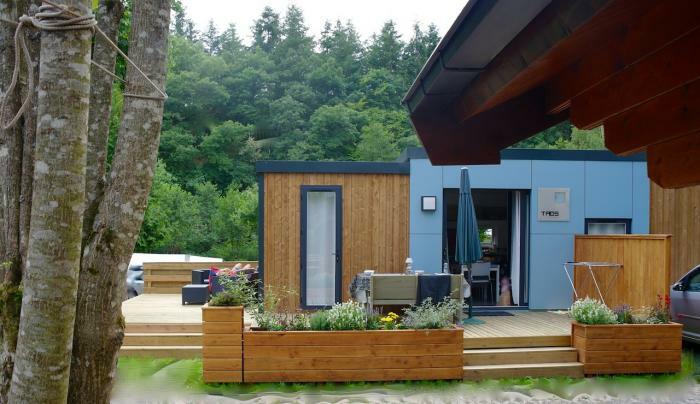 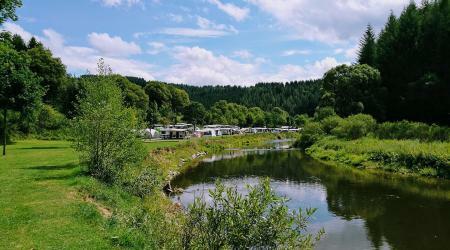 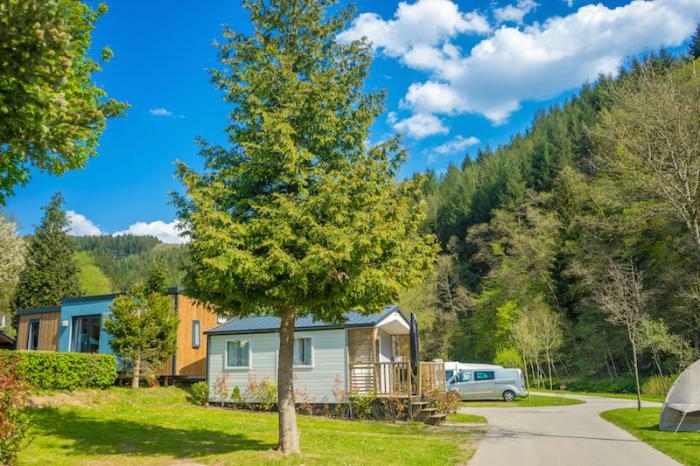 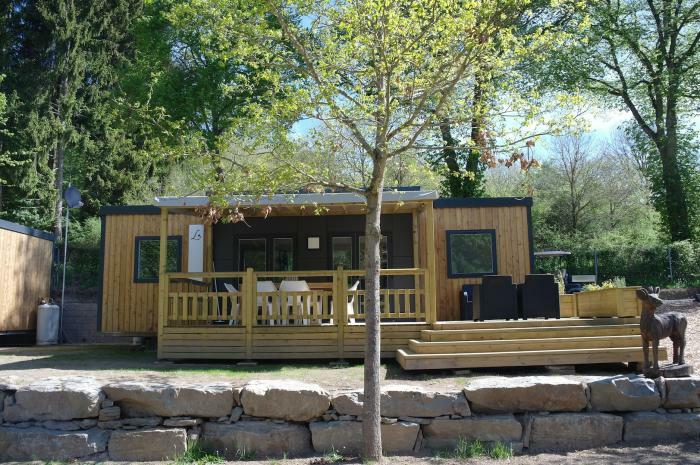 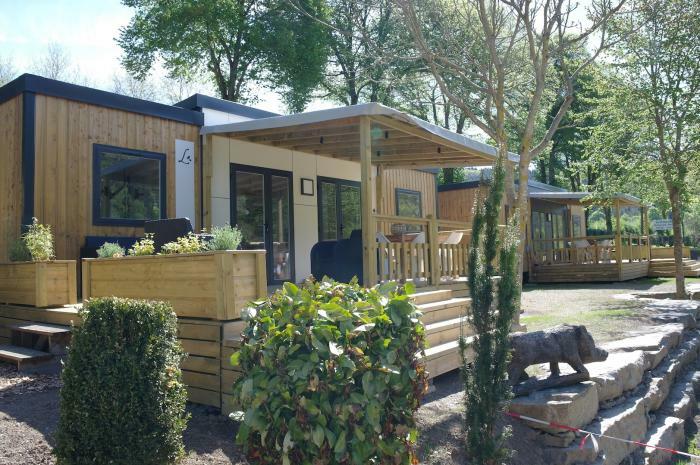 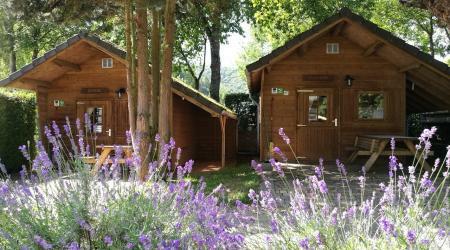 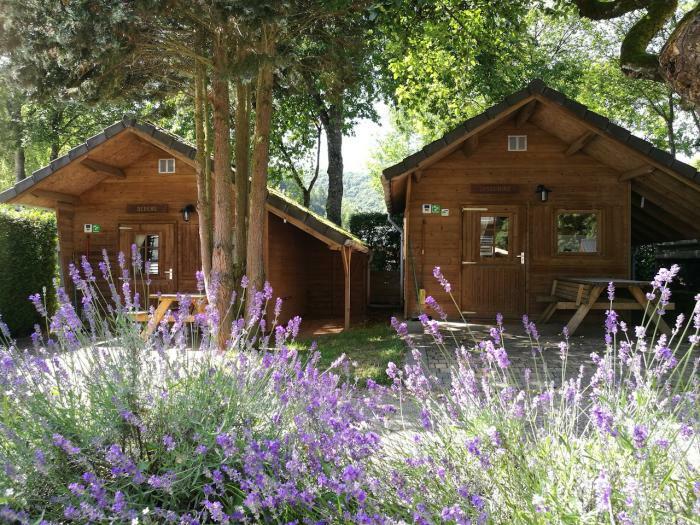 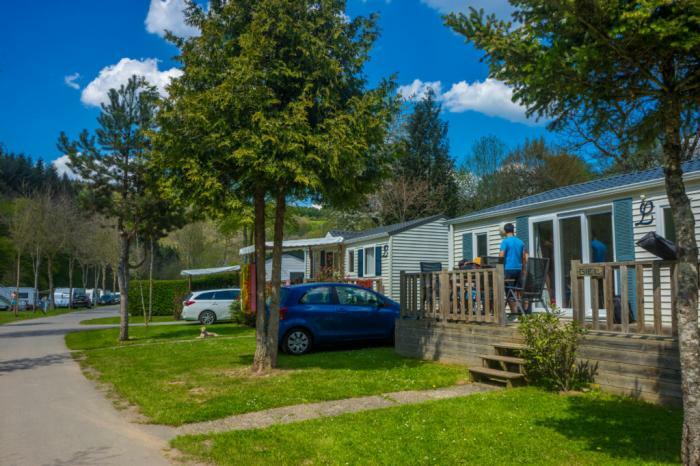 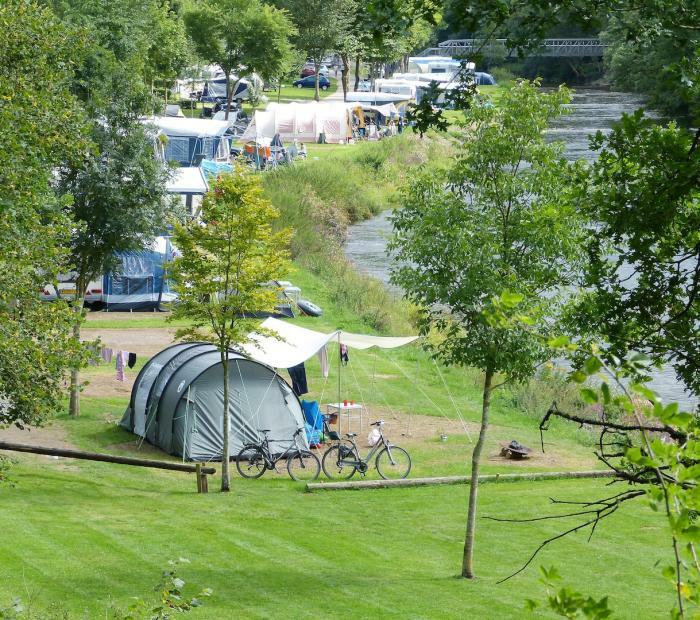 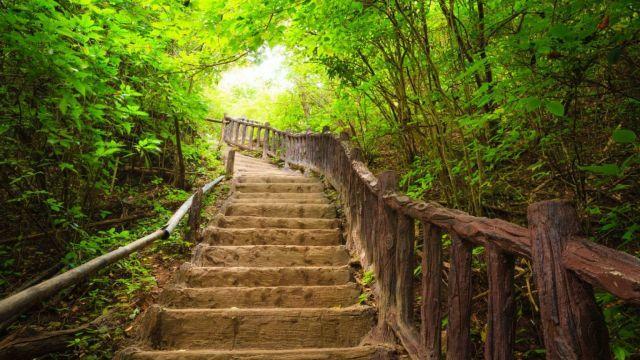 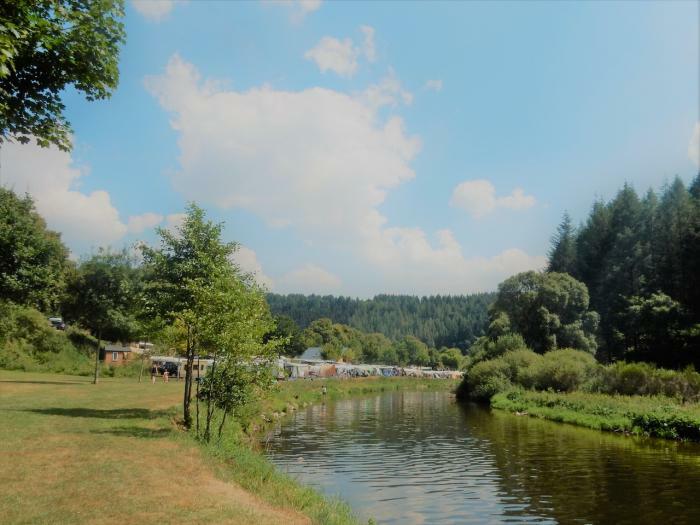 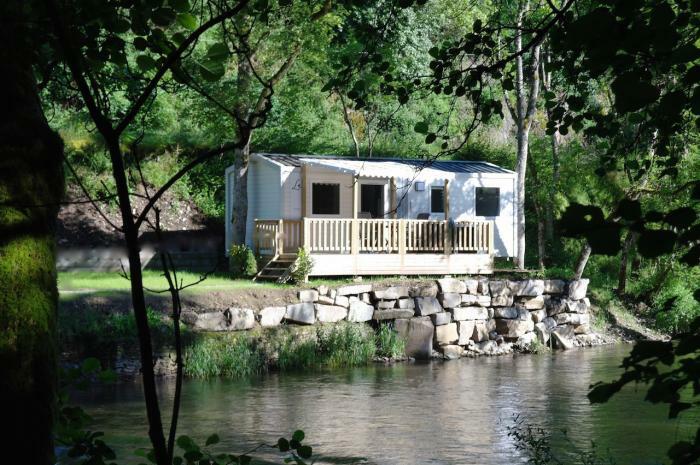 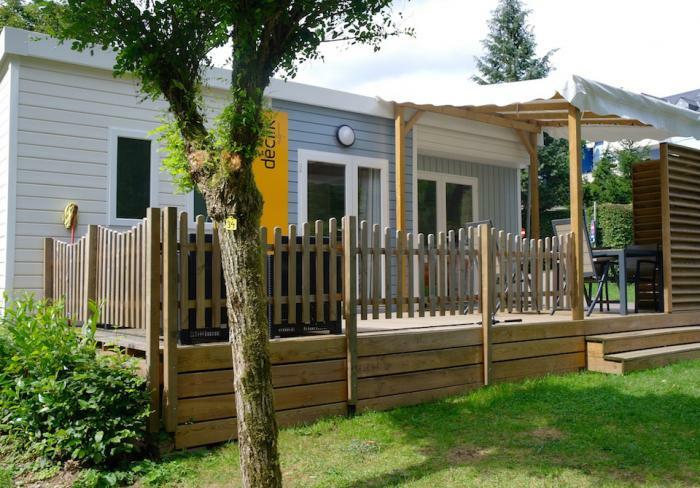 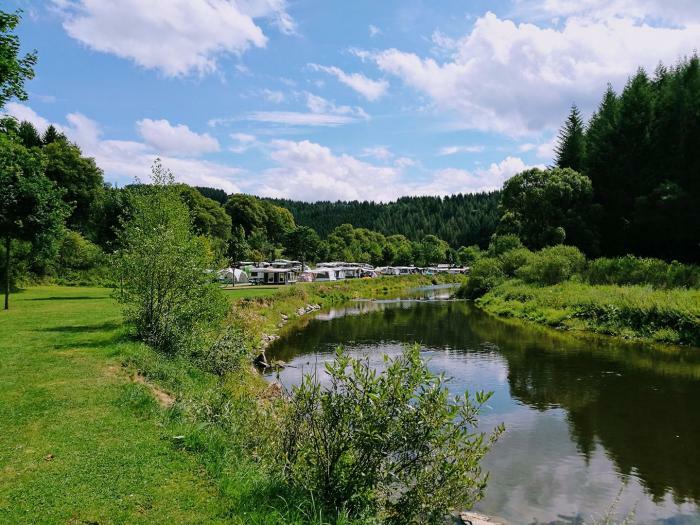 Camping Kohnenhof is situated in a picturesque valley on the Luxemburg side of the river "Our". 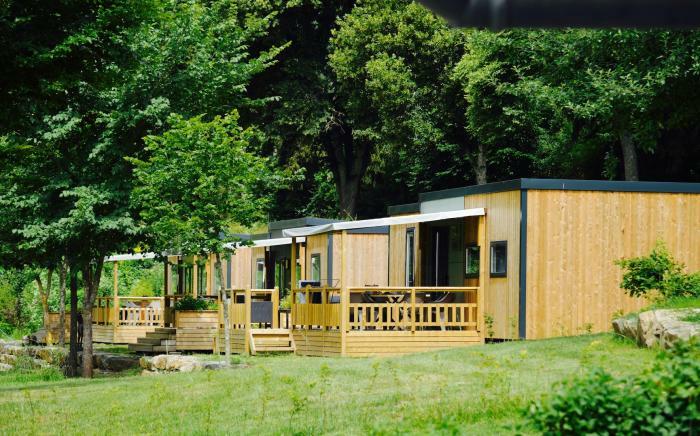 Ideal for overnight stops or longer stay and day-trips into Luxembourg. 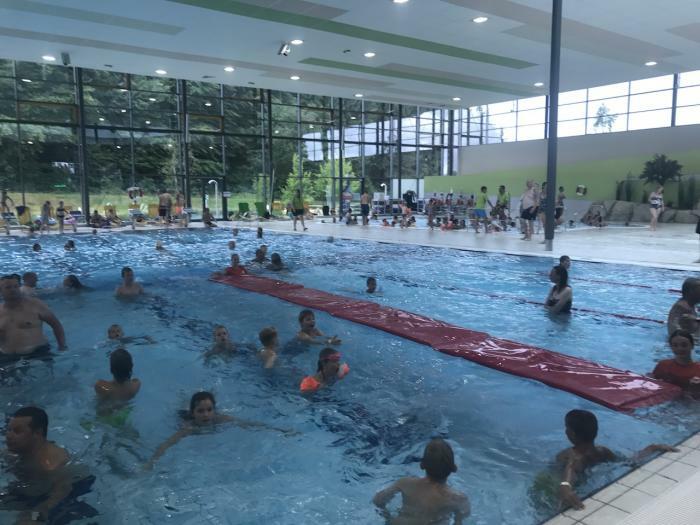 We have the 'Luxembourg Card' on sale which gives free entrance to most museums and visits in Luxembourg and free transportation by bus or train. 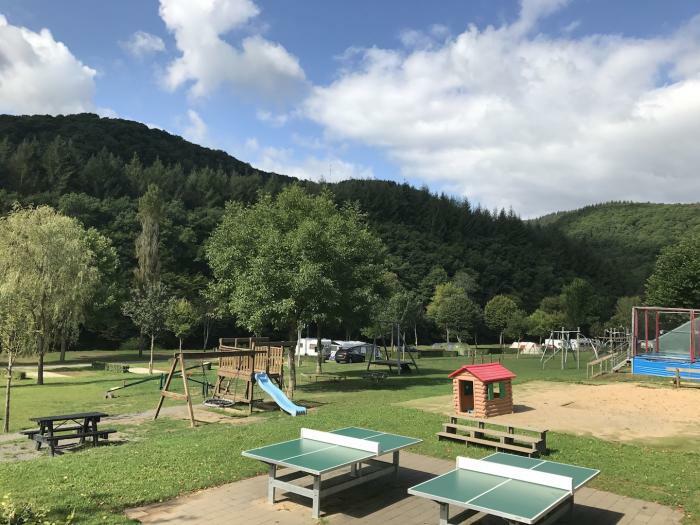 There is a bus stop in front of the campsite. 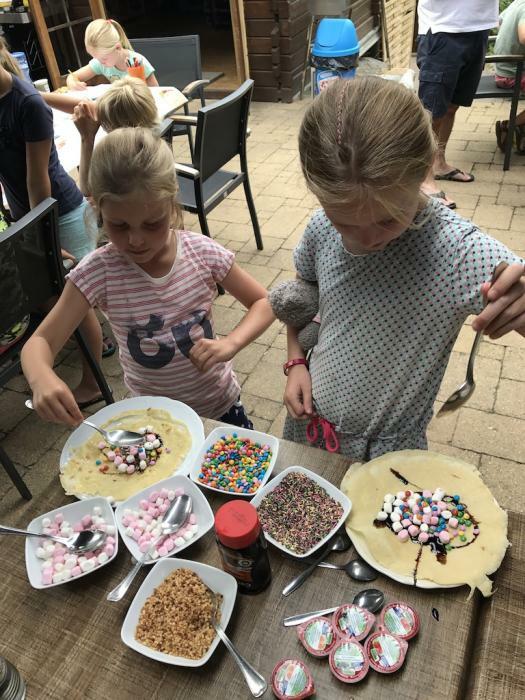 During the high season we have an animation program for all ages. 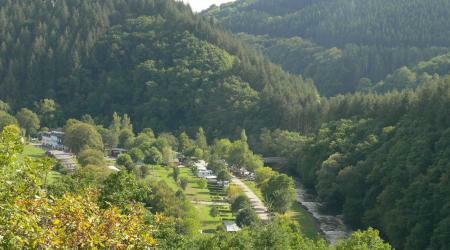 Kohnenhof also has a wide range of sport- and play facilities. 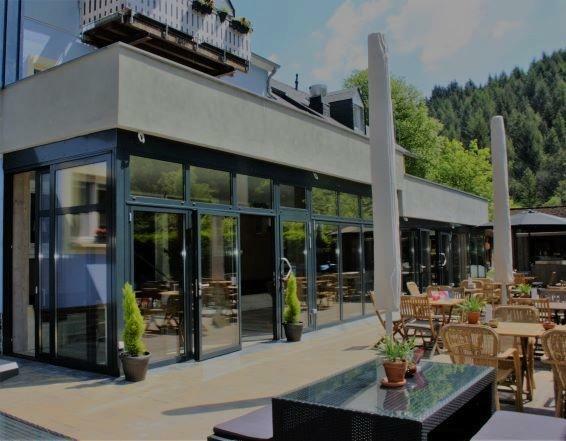 The excellent restaurant with its partly coffered terrace offers a nice and cozy atmosphere. 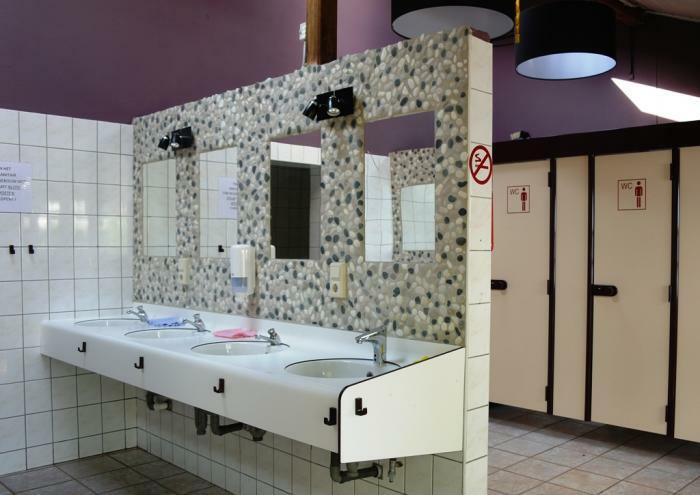 In the small supermarket you can also find daily fresh bread. 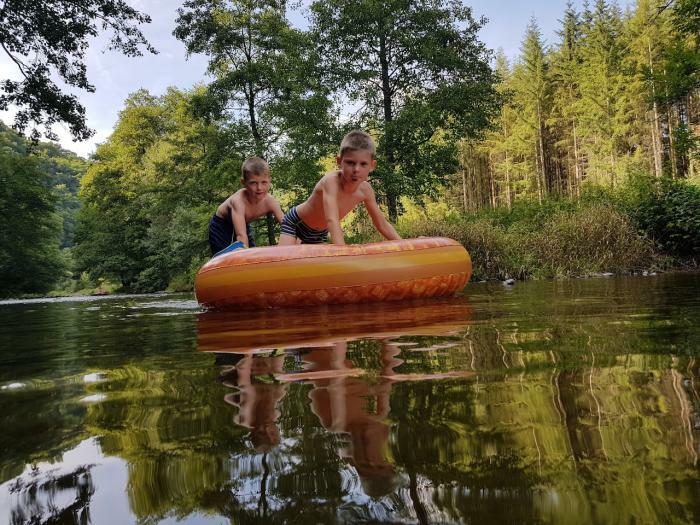 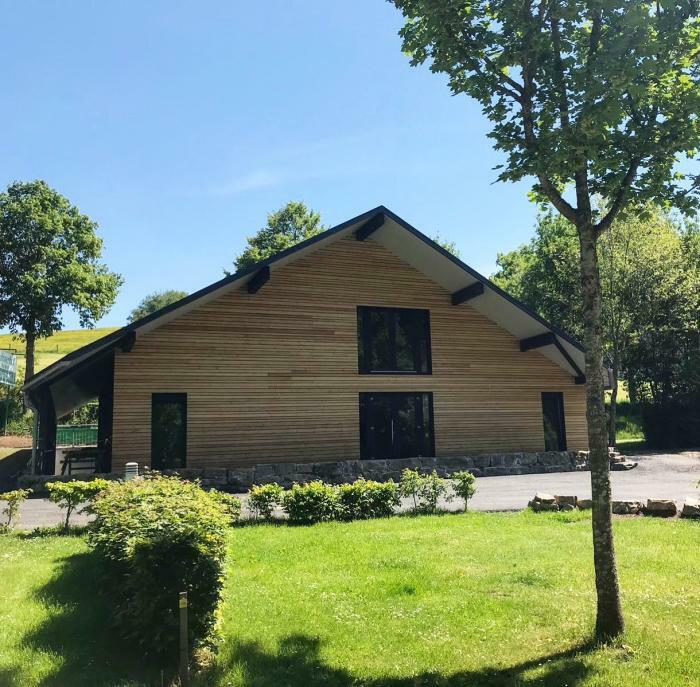 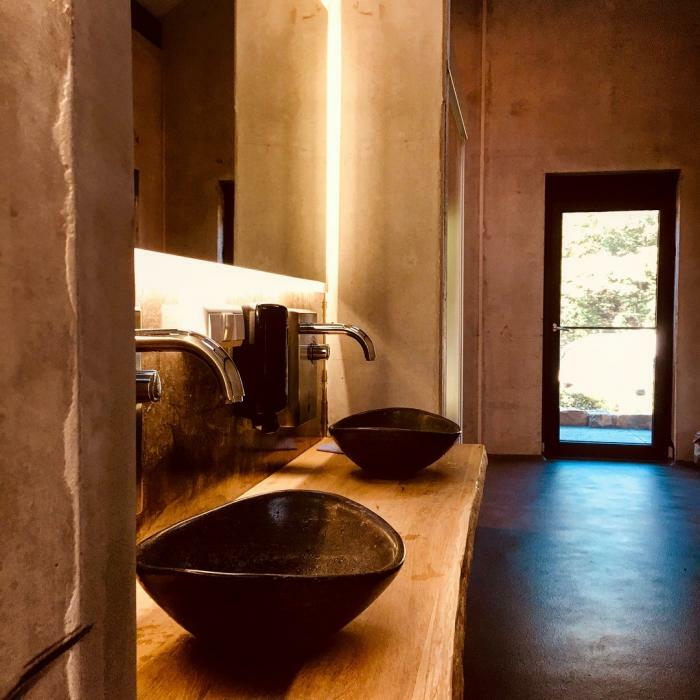 If you love walking, fishing, relaxing, visiting interested places, playing golf, or mountain biking, you should come to Kohnenhof in Luxembourg. 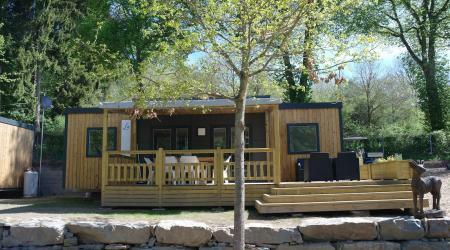 Hiking lodges and luxury mobile homes are for rent !!! 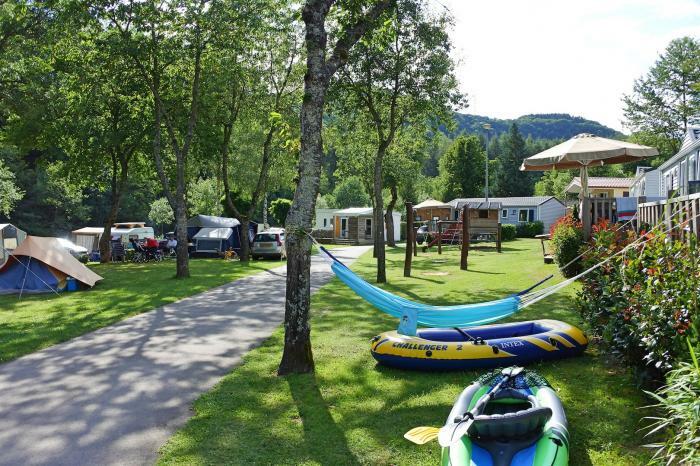 We accept Camping Cheques, ACSI-Card and Camping Key Europe in specified dates.